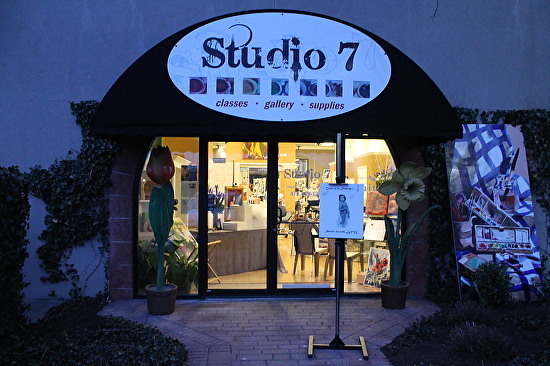 Studio 7 offers individualized classes that give each student the opportunity to expand their art experiences in a variety of media. Classes are focused on the fine arts of drawing, watercolor, acrylic, oil and mixed media. Each student works one on one with experienced artists, developing skills while creating projects of their own choosing. Beginners to professional artists and children to adults are welcome. To register for classes please call or email.